A3 Sheet Labels are commonly used by both commercial printers and domestic users. 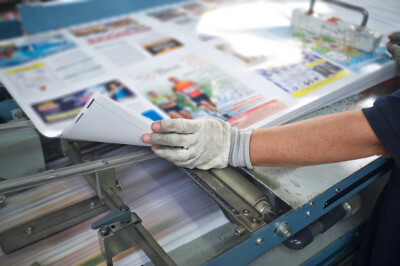 Due to ever increasing costs of ink and toner, it is ideal to print your labels onto A3 Sheets. We have recently invested into new machinery which will allow us to produce labels on A3 Sheets. We are constantly working on the product range which will soon go live and you will be able to buy A3 Sheet Labels direct from us.